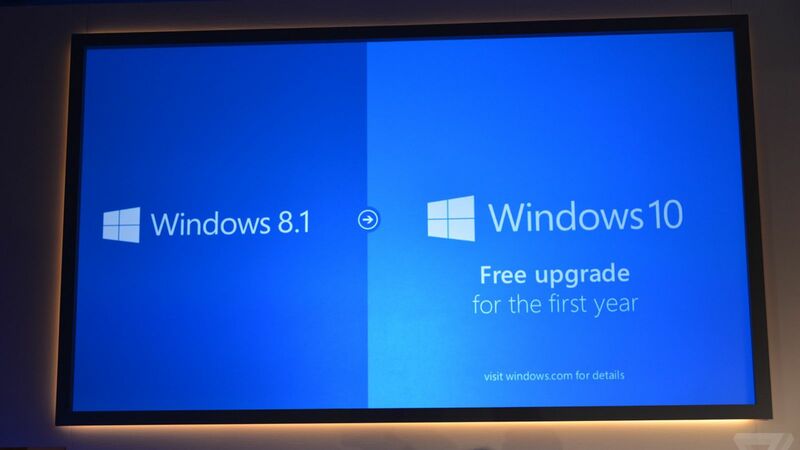 There is a great news for all Windows 10 lovers and followers. According to our sources, Windows 10 has now surpassed Windows 8 and Windows XP to become the most used operating system after Windows 7. Compared to June, 2015 Windows 7 has decreased around 7% in its users, most of them now using Windows 10 supposedly. The numbers suggest that there are now around 200 million Windows 10 PCs in use. With automatic updates and other facilities being brought out by Windows 10, this number might go up in the next few months. Microsoft needs to add few tinges in its personalisation to make it more attractive and user-friendly. With next graphics about operating systems, we hope to see some increase. For that, stay connected with us, we are bringing the latest news to you all.